As a former renter myself, and now a homeowner and also a landlord, I have faced the question of buying or renting multiple times over the years. Here are a few things to keep in mind when making the decision to rent or buy your next home. First off, how long will you stay in the property? Are you searching for your “forever” home, or just a waypoint along your life journey? The longer you expect to remain in the same home, the stronger the case for buying versus renting. If you are anticipating staying in a home more than just a couple of years, I would always recommend buying your home. Here are the reasons why. 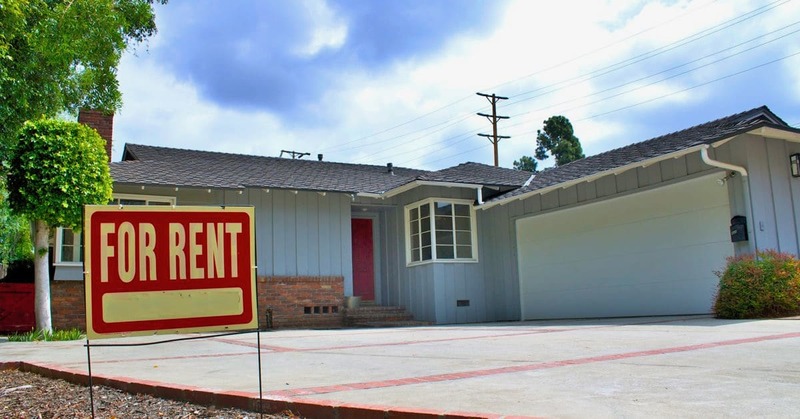 Regardless of whether you choose to stay in South Pasadena or move to another local community – I would always advise buying over renting if you can do it. Provided that you have just a few years to live in a home, buying proves superior than renting in a variety of ways. It’s been such an amazing investment for me here in South Pasadena – I wanted to share my experience with all of you. 1. All the fees you pay as a homeowner are already charged to you when renting. All the mortgage payments, taxes, utilities, and maintenance fees are built into your rent – plus a bit of profit for the landlord. If you rent somewhere for a number of years you have earned no equity. The landlord has gotten all the benefits of your rent. He has paid down the mortgage and is richer. If you buy – it’s like a “forced” savings account. Each month you pay the “rent” but as time goes on you are getting to keep the reduction in principle. 2. If you buy – your rent never goes up (it actually goes up very slowly). Most people buy using a fixed rate 30 year mortgage. That means your first payment is the same as a payment in year 5 and in year 10 and in year 24. (There is a slight increase over time due to increases in taxes and insurance – but it is dramatically lower than rent increases). When you rent, the price of rents goes up with inflation. Rents in Los Angeles are increasing in most areas above 5% per year. That really adds up over time. 3. Stability is much greater when buying. I can’t tell you how many families I have worked with this spring who were renting and for a multitude of reasons were forced out of their rental property and had to find a new place in South Pasadena. When you rent you can be displaced, when you buy it is you who decides when to move. 4. Interest on your mortgage borrowing is tax deductible. The IRS lets you deduct the cost of borrowing from your taxes (up to borrowing of $750,000). That means that your effective monthly payment is actually much lower than what you pay each month in principle and interest on your mortgage. You don’t get to deduct anything from your taxes when you rent. 5. Homes increase in value and you get to keep those earnings when you buy. It’s not just the stable monthly payment you get when you buy. Over time homes in South Pasadena have increased in value. When you buy a home your borrowing costs can remain fixed while the property values increase. Therefore, you get to keep 100% of the appreciation. Over a period of years or decades this process builds wealth. 6. You can add value to a home you own. When you rent – you have to pretty much keep the place the same. Once you purchase a home you can do a number of things to make it more valuable: you can paint the house, you can remodel the kitchen, you can make the landscaping more attractive, etc. Each of the items you improve on your home comes back to you as “sweat equity”. In other words when you improve your home, it’s worth more and that extra value belongs to you. 7. Your home can earn you money! Over the years here in South Pasadena I have rented out my home in a variety of ways. 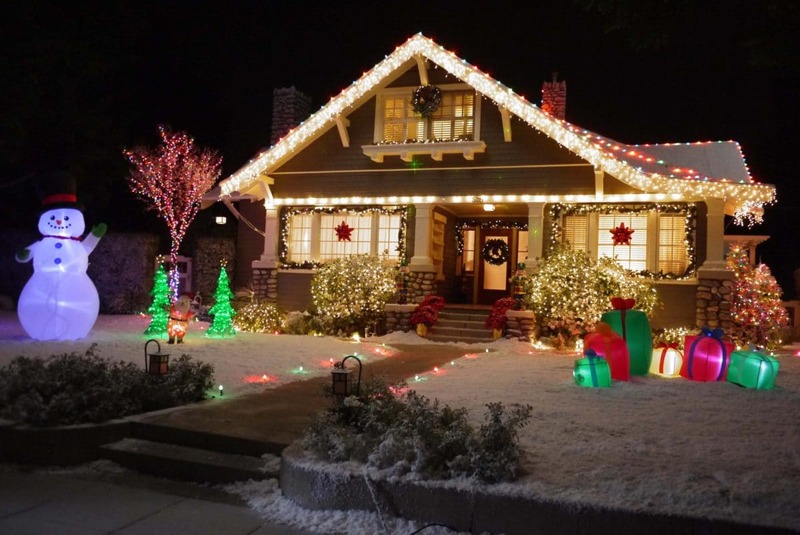 Here’s one example: Last year Home Depot shot a commercial for the winter holidays in July at my next door neighbor’s house – you can see the result in the photo above. The location manager asked if they could use my driveway and backyard for the catering. For 2 days of renting the production company my driveway and backyard I was paid $1,000. I’ve also rented the parking in front of my house to film shoots. I know that many homeowners make extra income through renting a room via AirBnB. You can only earn this type of income if you own the home. 8. Down payments and mortgage rates are low right now. The restrictions on borrowing that existed after the Great Recession are easing. That means many new loan products are available which can accommodate lower down payments for qualified borrowers. Interest rates are still very low by historical standards, meaning that the cost of borrowing the money to buy a home is currently favorable towards borrowers. In other words, it’s (historically) relatively inexpensive to purchase the home of your dreams. As always – be sure to check with licensed professionals for your particular situation. That may include a mortgage broker and tax attorney or CPA. Here’s hoping that your next home – whether you rent or buy – is the perfect place for you and your family. 1237 Kolle Avenue – Just Sold in South Pasadena!